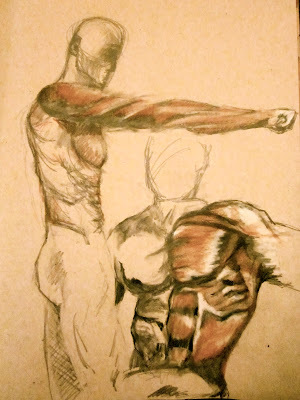 A couple of anatomy sketches. Still learning to do this right. Labels: anatomy sketch, Pencil Drawing, sketchbook drawings.